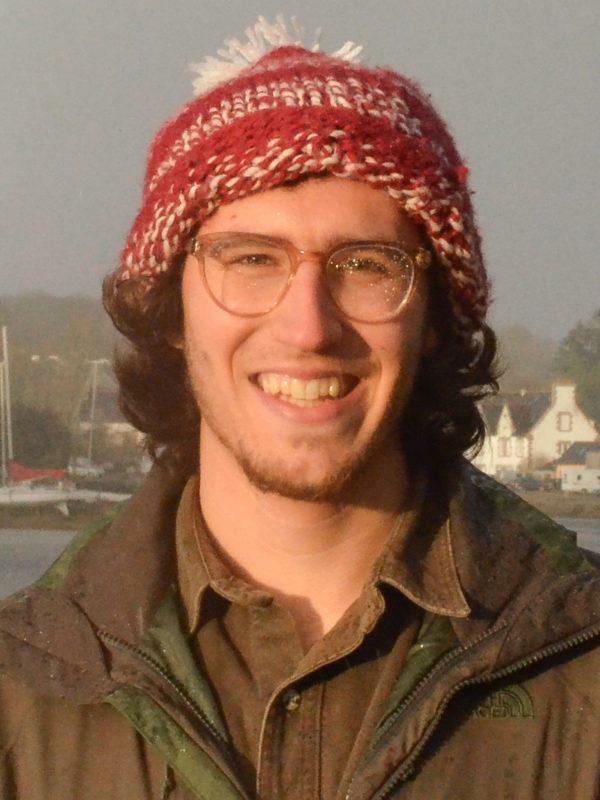 Ilian is a PhD student in Ocean and Atmospheric Sciences; he graduated from the Geology Department at Macalester College in 2015 with a focus on paleoclimatology and stable isotope geochemistry. He was also a visiting undergraduate researcher at UCLA. He is interested in biogeochemical studies of shallow marine invertebrates, particularly corals, to understand how they respond to ocean acidification and to develop and understand proxies for shallow marine ocean conditions. Ilian also enjoys playing Ultimate Frisbee, traveling, cooking and eating.